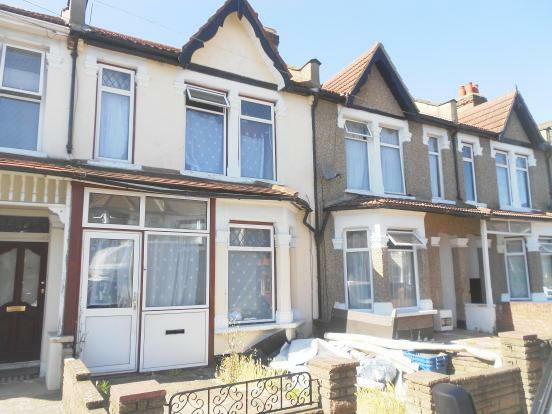 Located directly off of Ilford Lane is this mid terrace family home. Situated within easy reach of all local shopping facilities and transport links to suit all your needs. Ilford overground station is a short walk from the house and with links to Barking underground station. Accommodation comprises of Three bedrooms to the first floor; Two receptions, kitchen and bathroom to the ground floor with access to the rear garden and benefits from gas central heating (untested) and double glazing. Ideal for the first time buyer or the buy to let investors looking to add value to the property over the years.